Country Corners Real Estate company offering real estate in the North Georgia Mountains. Welcome to Crye-Leike Country Corners Realty in the North Georgia Mountains. We are located just north of Blue Ridge, Georgia (The Gateway to the Blue Ridge Mountains). You will find all your real estate needs here. 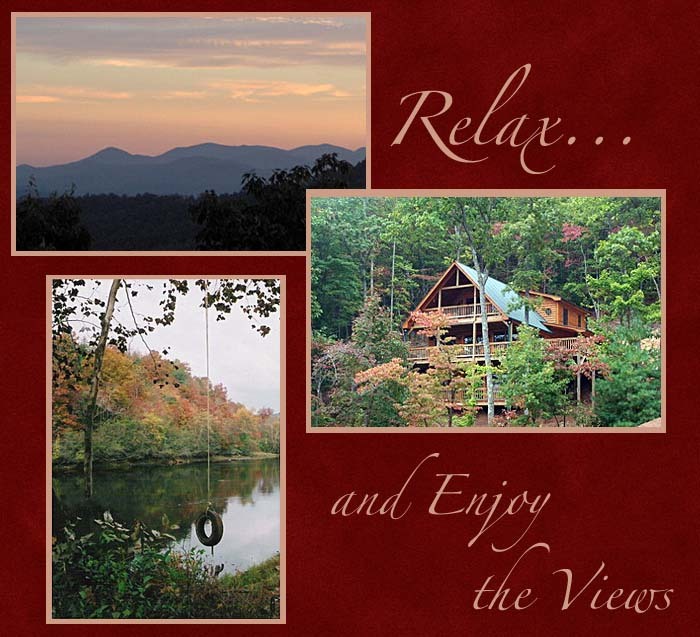 We offer mountain log cabins, view property, river and creek property, lake front homes and property and large tracts of North Georgia Mountain Property. The Blue Ridge Mountains are fast becoming one of the most desired second home markets in the US. The North Georgia Area provides the beauty of the Appalachian Mountains, Toccoa and Ocoee Rivers, and Lake Blue Ridge. All of this beauty is located within 90 minutes of Atlanta, Georgia and 60 minutes of Chattanooga, Tennessee. Allow us at Country Corners Realty to help with your dream of that perfect dream home whether it is for vacation, retirement or permanent residence.